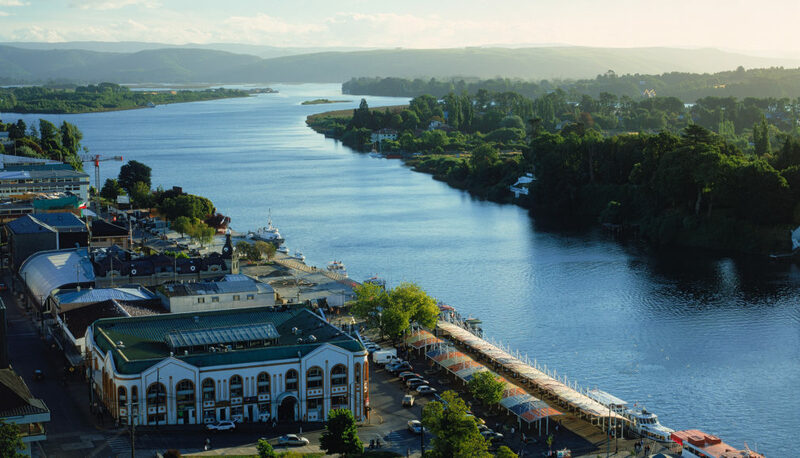 InvestChile > Eventos > Seminar: How to attract investment to Chile’s regions? Carlos Álvarez, director of InvestChile, will lead a workshop on “Model of Operation for the Promotion, Attraction and Retention of Foreign Direct Investment in Chile’s Regions” to be held in the framework of a consultancy project undertaken for the Agency by Andes Value Research. The meeting’s objective is for public and private players related to the regions’ economic development to learn about, debate and participate in the creation of the methodological bases for attracting and retaining foreign investment.